A state funeral will be held in honour of the late Professor George Maxwell Richards who passed away on Monday at the age of 86. 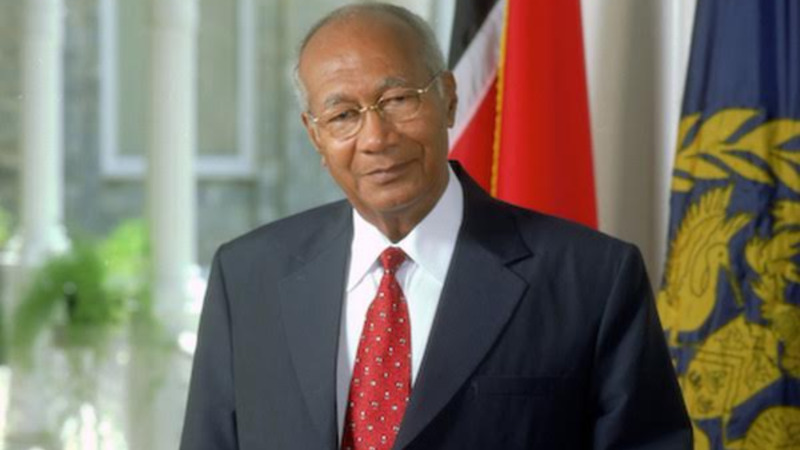 Professor Richards was the fourth President to serve the Republic and did so from 2003 to 2013. The body of the former President will lay in state at the Parliament, Tower D, International Waterfront from 10 am to 6 pm on Monday, January 15. On Tuesday, January 16, the body will be transported through the University of the West Indies St Augustine Campus from 8:45 am, en route to National Academy for the Performing Arts (NAPA) where it will lay in state from 10 am to 6 pm. The funeral will take place on Wednesday, January 17, at the NAPA from 10 am. Condolence Books will be available for signature by members of the public at both venues. A subsequent public notice will confirm other locations where condolence books may be signed.